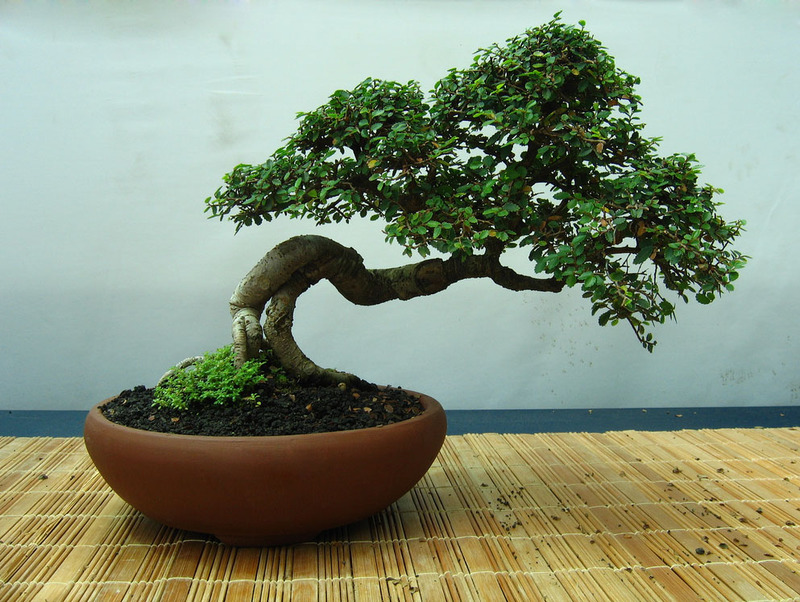 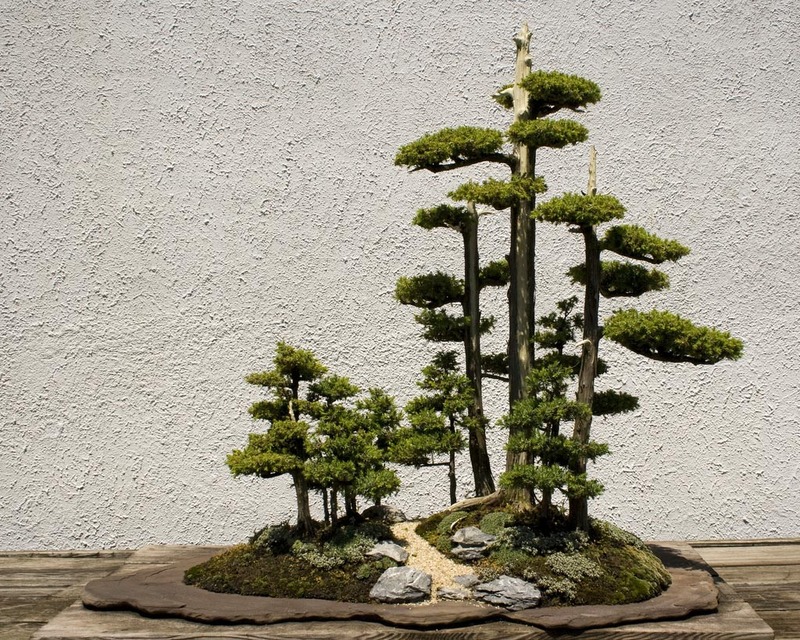 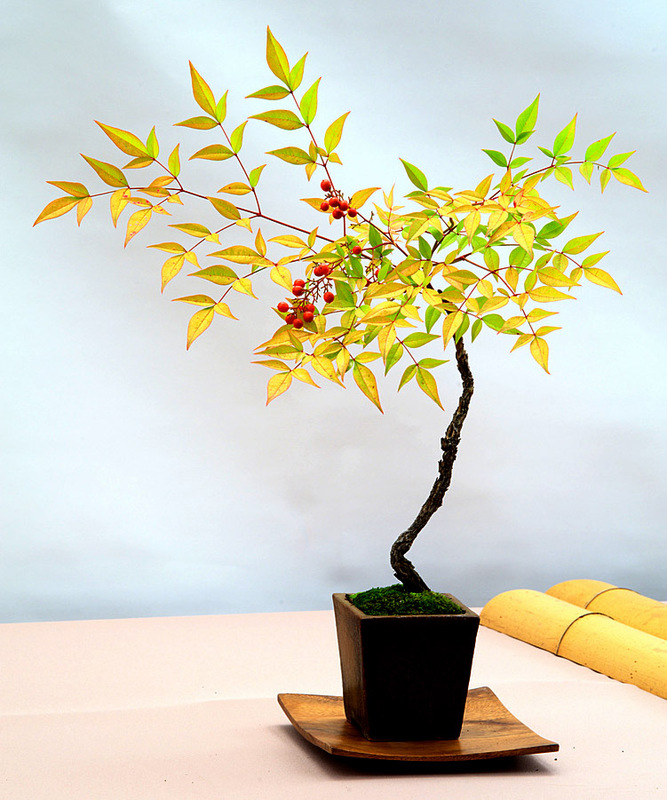 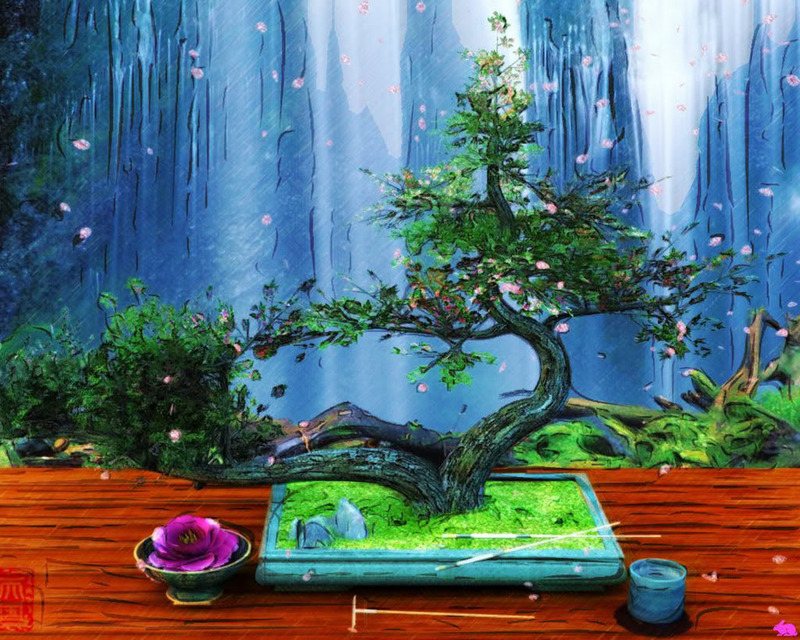 Bonsai is a Japanese art form using miniature trees grown in low side pot. 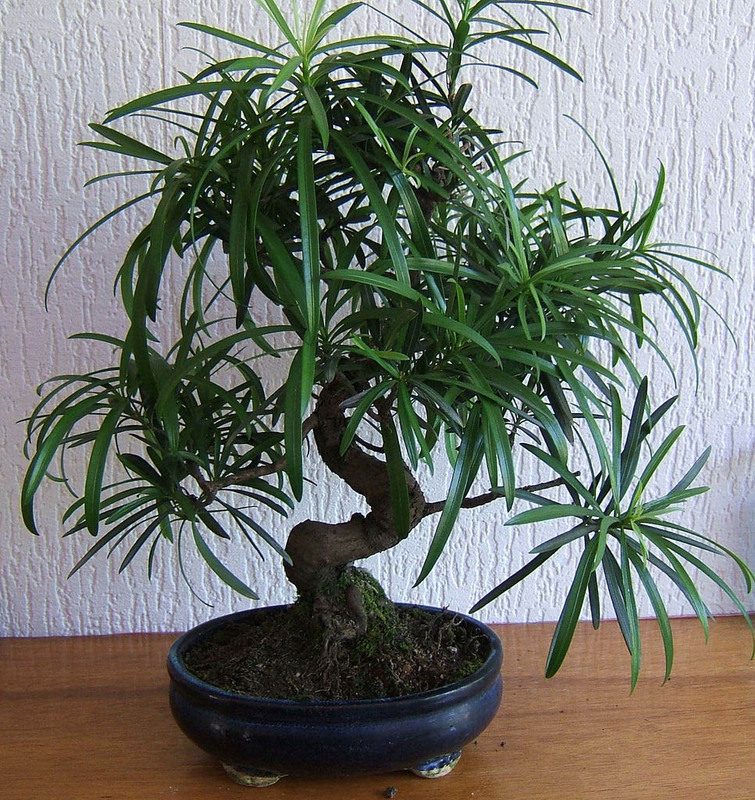 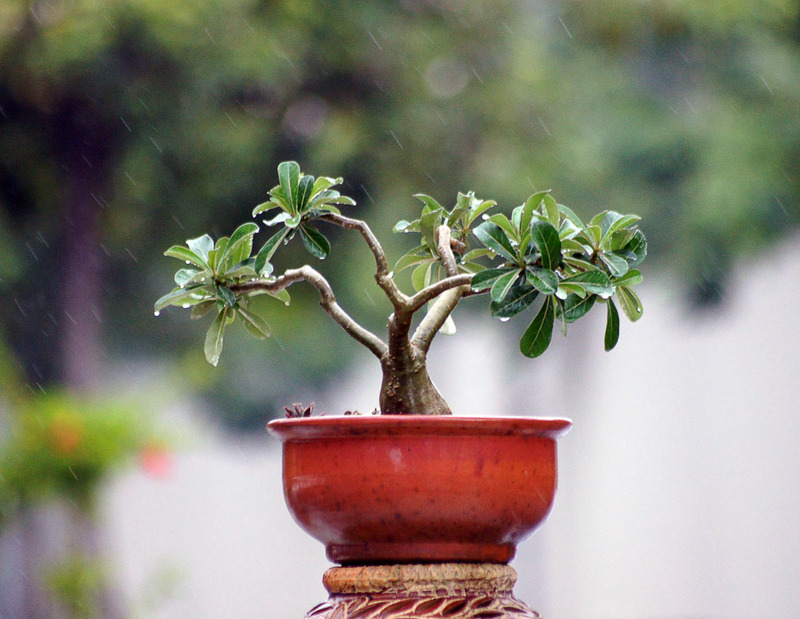 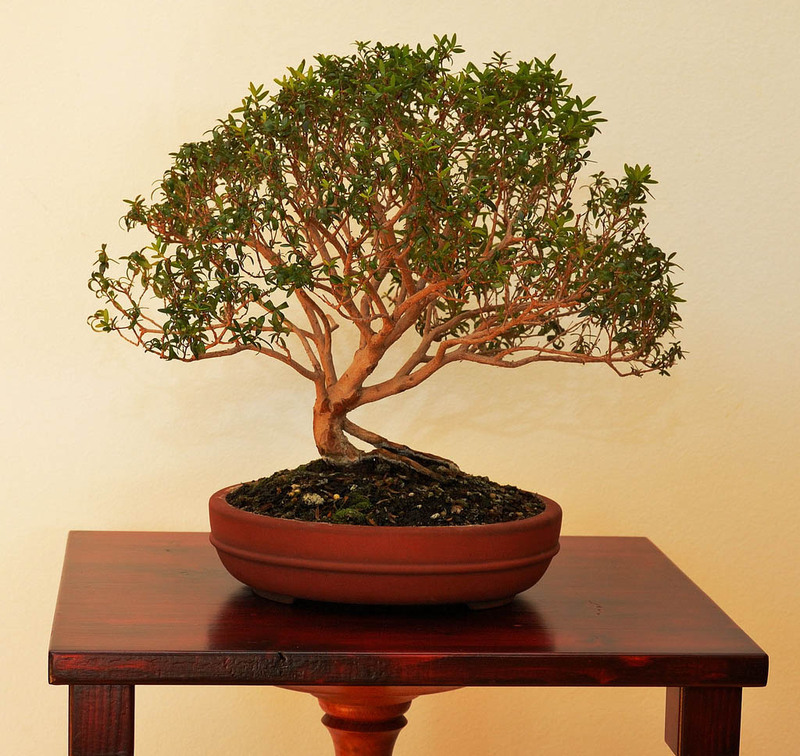 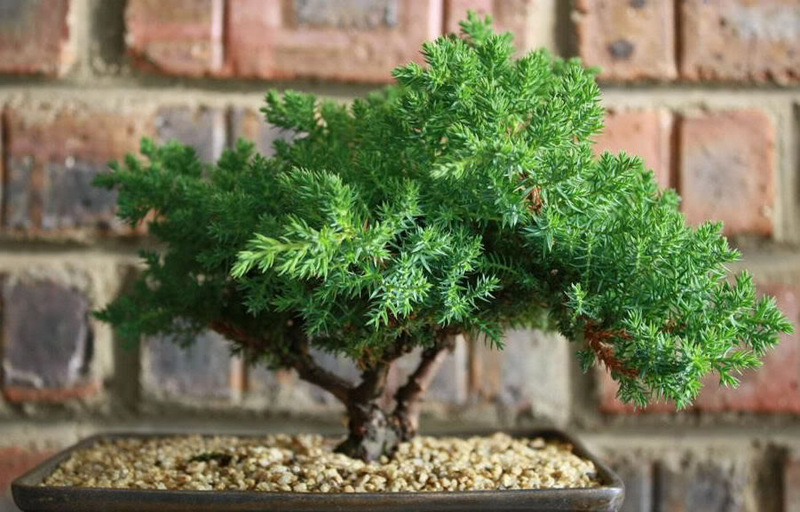 A bonsai is a miniature version of a tree. 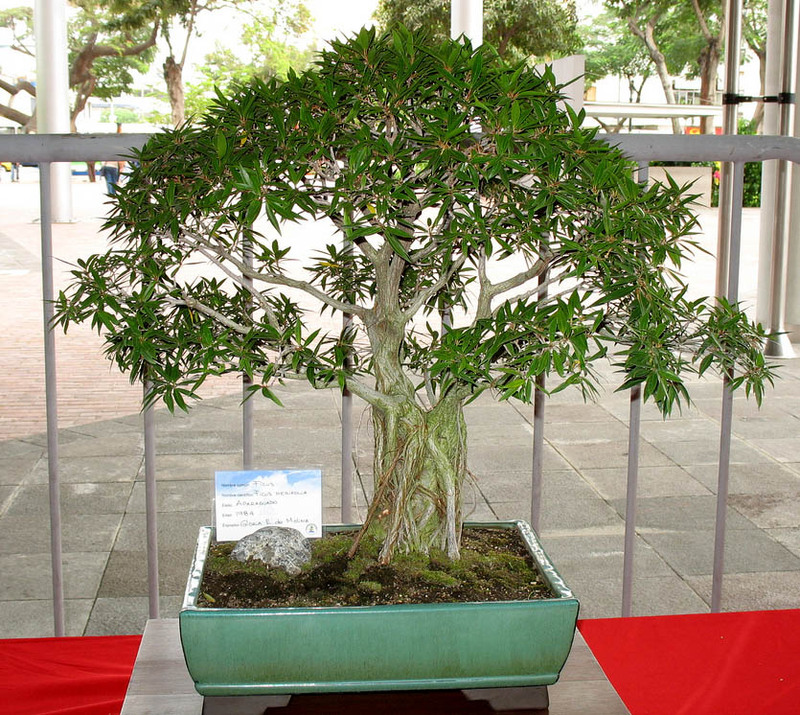 A bonsai is created by cutting a small tree suitable for bonsai development. 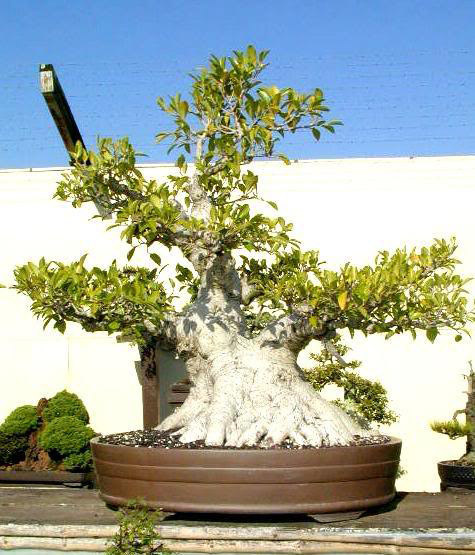 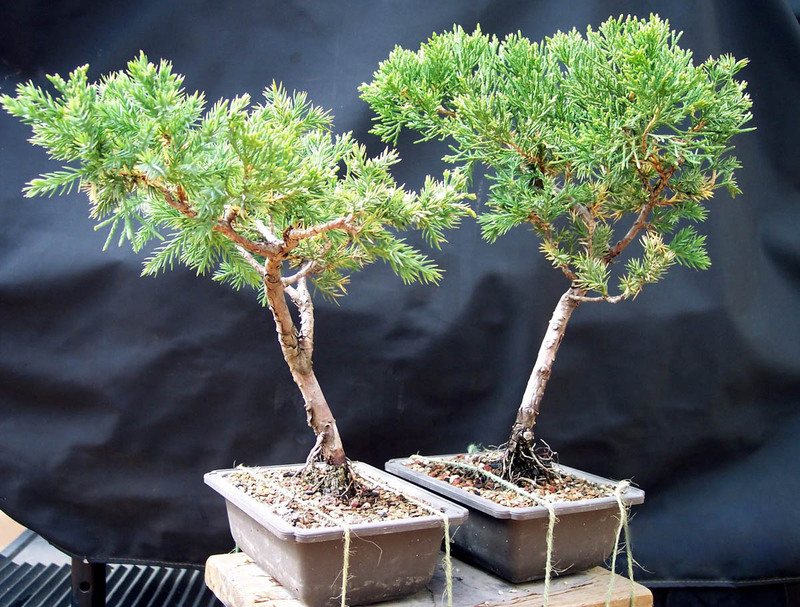 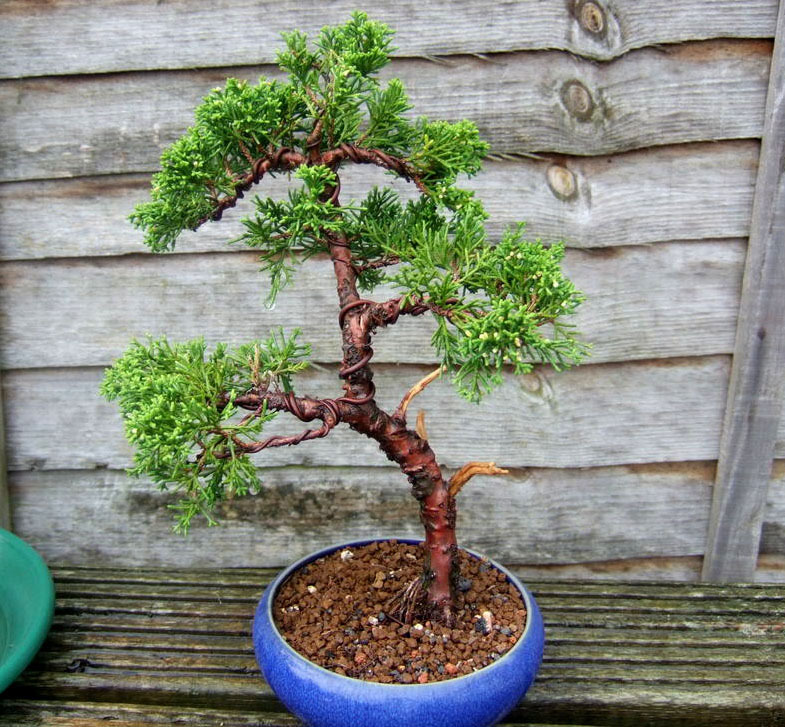 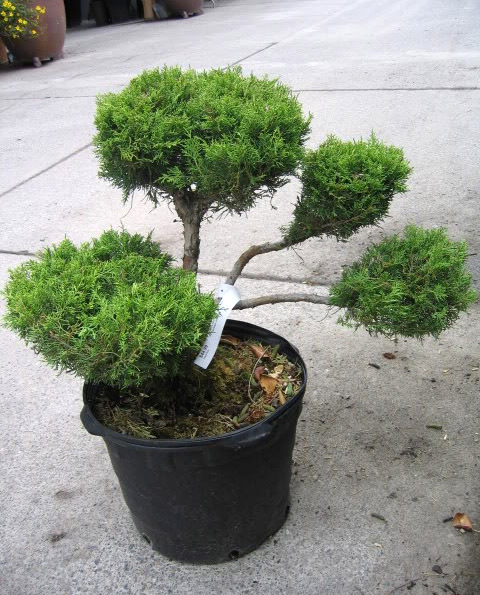 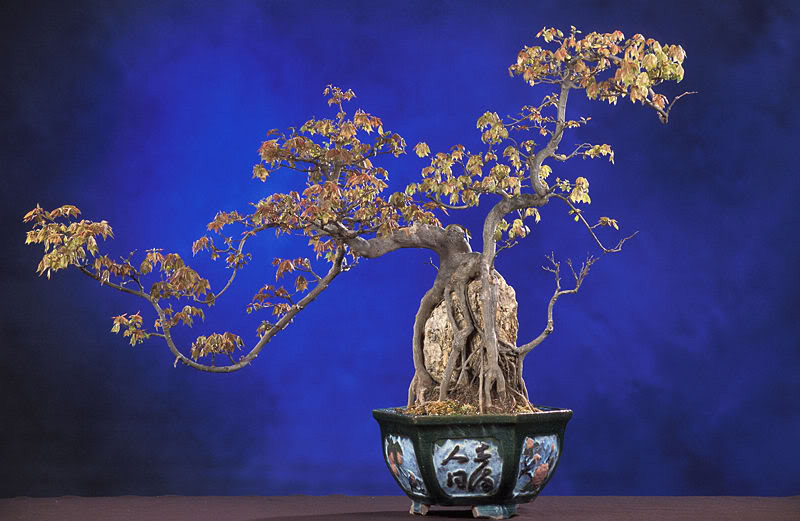 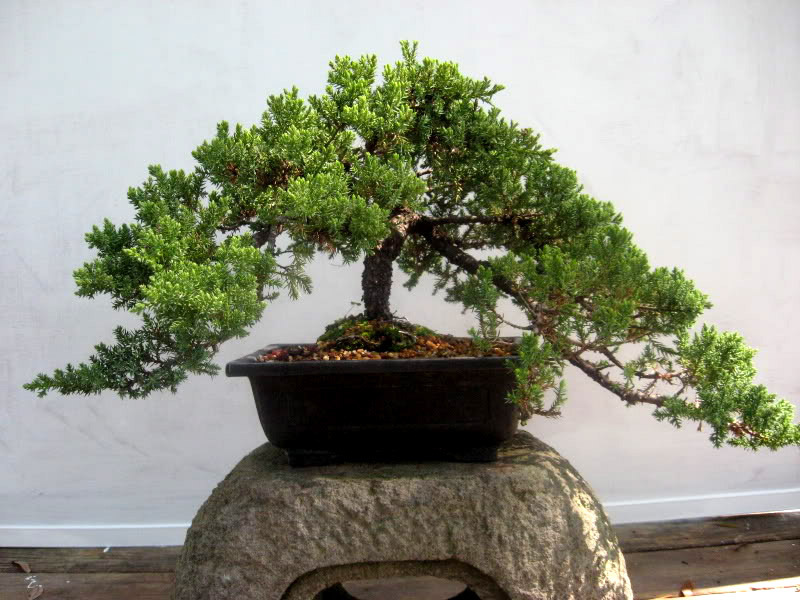 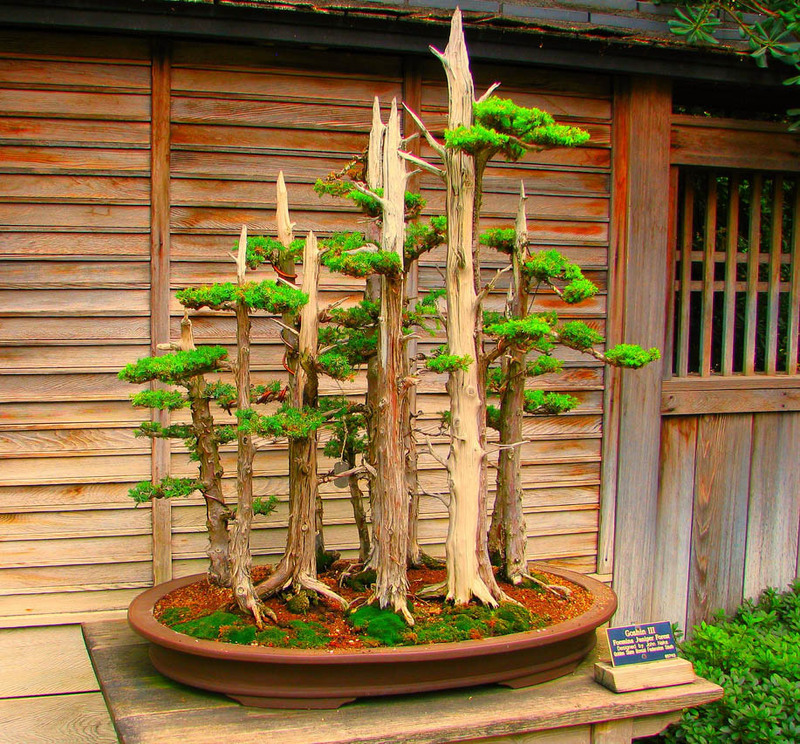 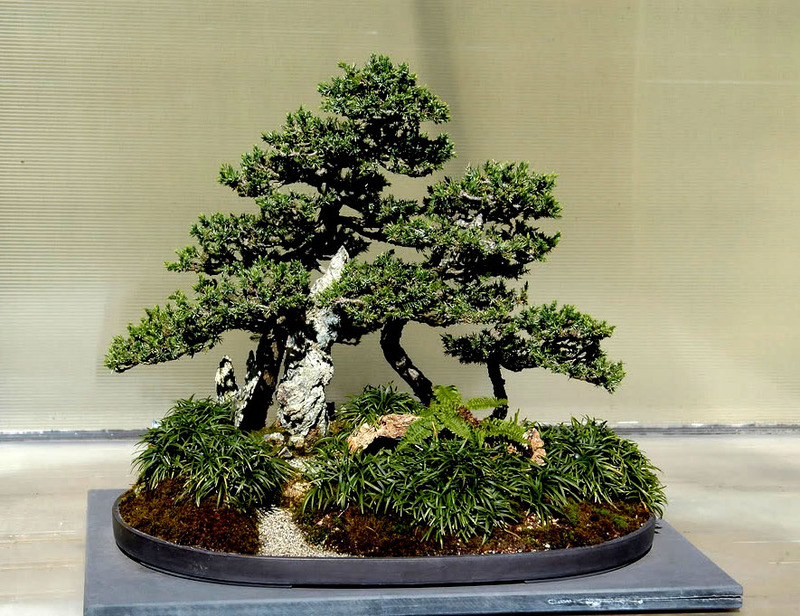 Bonsai can be created from nearly any perennial woody stemmed tree. 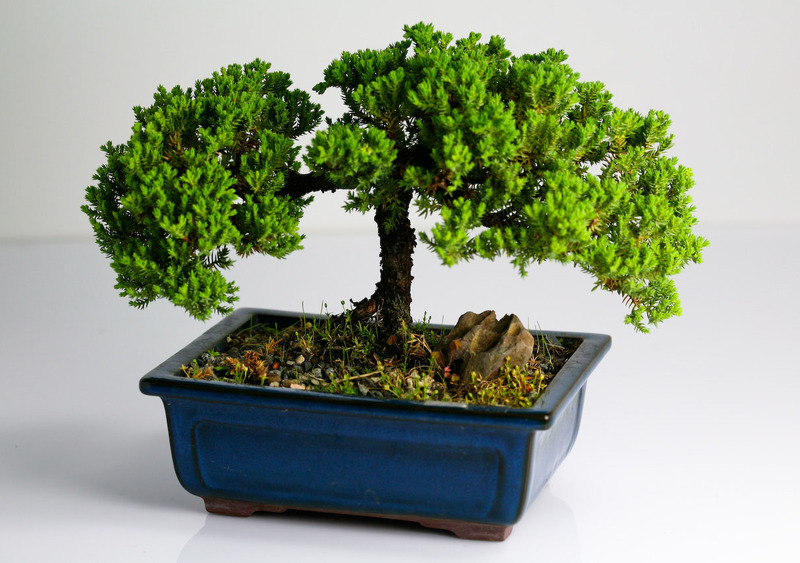 Bonsai also require special care because of the small amount of soil in which they grow and it require frequent small waterings.